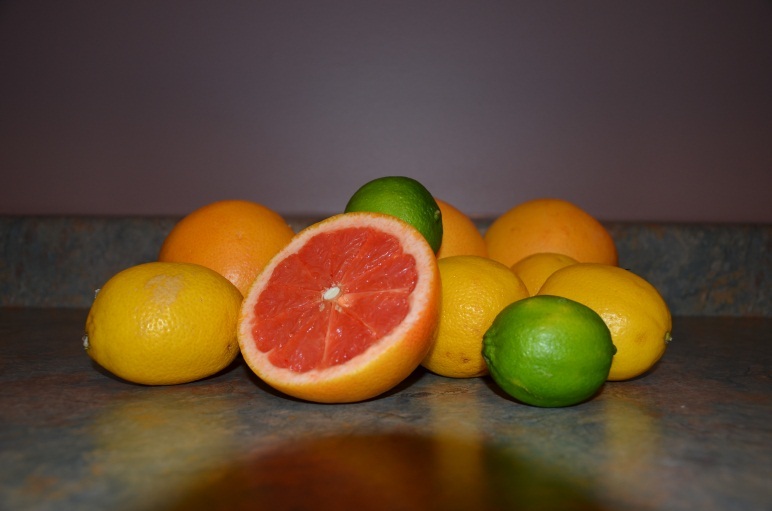 There is something fresh about citrus fruits! Their tangy-sweet taste and oh-so-fresh fragrance makes them a universal favorite. Sure they taste delicious, but did you know they’re also packed with nutritional knockouts like Vitamin C, Folate and Potassium? That’s right; lemons, limes and oranges are more than just fruity garnishes on the side of your cocktail…they’re good for you too. While an apple a day may keep the doctor away, eating a Tangelo is so much more exciting, not to mention an excellent conversation starter. So when life gives you lemons, don’t make lemonade, try out one of our handy tips and get your beauty on instead. 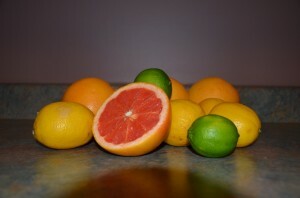 Citrus fruits are known not only for their high Vitamin C content, but also for their fresh and overwhelming fragrance. Citric acid present in these fruits kill bacteria and other pathogens present on the skin, leaving the skin fresh and clean. They occupy a special space in aromatherapy because of their fragrance. A citrus fruit helps in softening dry and patched skin and also aids in other skin conditions, such as chapped hands. The antioxidants present in citrus fruits speed up cell turnover and remove dead skin cells too. Diluted lemon juice works great on tough areas like elbows and knees. Switch your regular toners with few a drops of citrus fruit juice. Apply them after your everyday workout. You will feel your skin getting refreshed instantly. Dehydration can make your skin look dull, but citrus fruit, such as lemon can refresh your face. Vitamin C gives a natural radiant looking skin. It hydrates and leaves the skin clear with regular usage. Studies have proven that individuals who consumed more Vitamin C appeared to have lesser wrinkles and skin dryness. Vitamin C plays an integral part in the growth and repair of body tissues. Consumption of citrus fruits delays wrinkles, discoloration, sagging and signs of aging in the skin. Ice cubes of citrus fruits help in reducing the size of pores and acne. They also help refresh tired and dull skin. Simply rub a few citrus ice cubes on your skin and watch your skin come alive! Come and visit us at K-W Homeopathic Medicine and Wellness Clinic where we are dedicated to providing your skin with only the most pure and natural ingredients. Our facials are 100% non-toxic making them a perfect option for people with allergies, chemical sensitivities and those wishing to avoid harsh chemicals found in many beauty products. 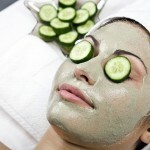 Each of our facials are specially tailored to your skin type and condition. Using all natural living ingredients, our facials are handmade at our clinic with raw organic fruits, vegetables and aromatic health giving. 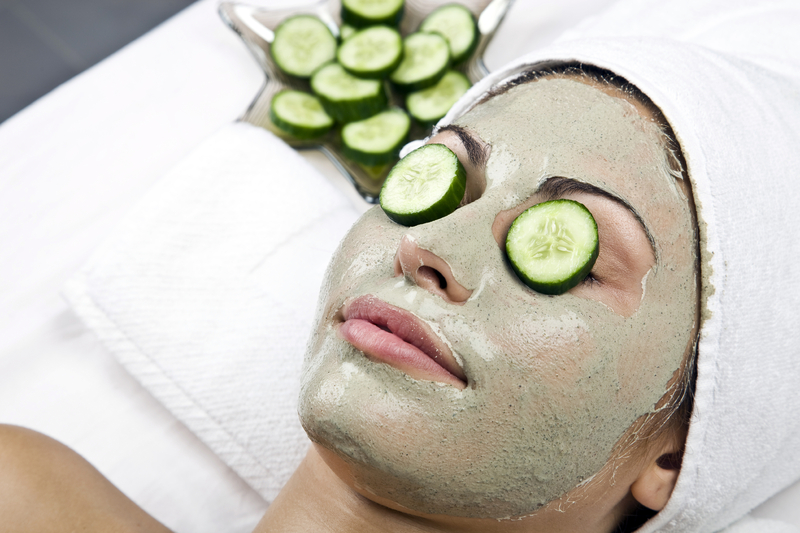 All of our facials are 100% organic! We take pride in putting only the best and most natural ingredients on your skin. Knowing that what we eat is just as important as what we put on our skin, we make all of our masks with real fruits, vegetables, and oils. They smell so good; you might be tempted to eat them too! All of our facials include a relaxing face massage. We also offer a hand and arm massage during your masking treatment.